Travels and Trdelnik: All-Star Lineup. The Very Favorites. My most treasured reads. 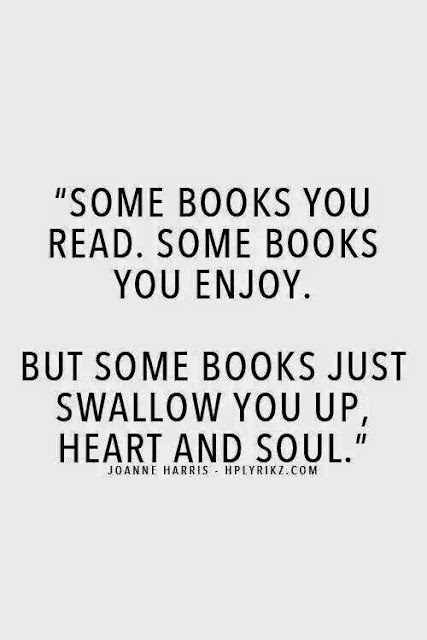 The books that took my breath away. The ones that stayed with me long after I finished them. The ones I bought straight away because I knew I would read them again and again. The stories I find myself recommending to others, often, over and over. The ones I love to re-read, even as I go forward and read various new books in between, these are the ones I continue to come back to. An inspiring, thought-provoking, deeply emotionally moving story about the idea that upon death, we each meet 5 people upon entering heaven. These five people may have been people we have met before while we were living, they might have been someone to whom we were quite close, this person may even have been a stranger. 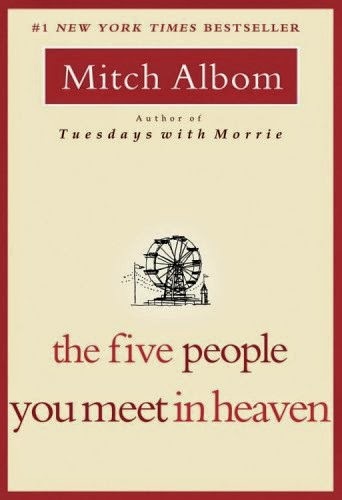 But upon death, these five people explain the significance of the meaning of the life we just lived. A poetic and beautiful read. 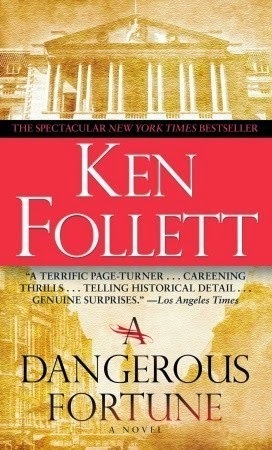 An awesome, page-turning, visually glittering, historical fiction book. The story begins at an all boys school where a murder takes place, and the lengths to which the young boy who committed the murder will go to cover this up. The story spans over decades. Its scandalous, romantic, dark, exciting and suspenseful. The characters in this book are great fun. It takes you from glittering ballrooms to seedy brothels. I LOVE this story. "When It Happens to You" opens as a tale of a marriage that may be falling apart but doesn't know it yet, told in the form of eight short stories. "When it happens to you, you will be surprised. That thing they say about how you knew all the time but just weren't facing it? That might be the case, but nevertheless, there you will be. You will feel like you have been kicked in the stomach, that your insides have just separated to make room for something big. 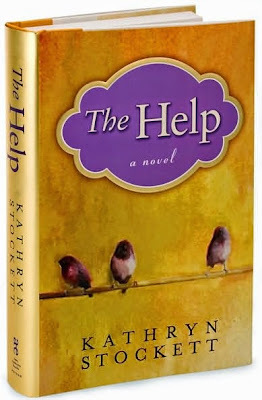 This chapter refers to Greta's inner experience and emotions upon finding out about her husbands affair. This chapter is emotionally affecting and powerfully written. Next we explore the new friendship between Betty, the lonely widow next door, and young Charlotte. After that, we spend a good bit of time delving into the inner Phillip with his shrink and, then later, with his brother. By the time we arrive at the last story--the "Can this marriage be saved?" story--we will have gotten to know this cast of characters very well indeed and have our own opinions on that subject. A believable novel brilliantly conceived in short story form that worked wonderfully well....and which I highly recommend! I personally loved this book because again, like others that I love, its about relationships and the complexity of navigating these. I found this a gripping and wonderful read. 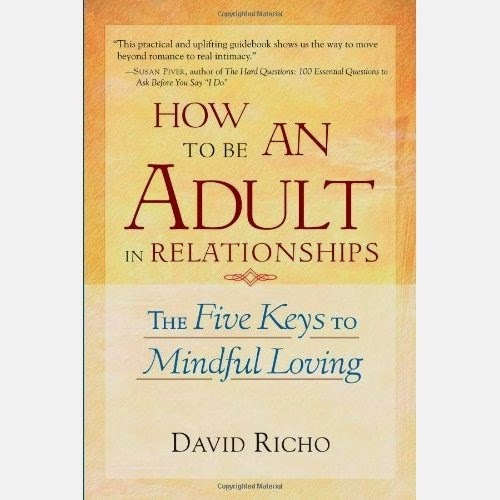 The is one of the best books I have read, related to both romantic and non-romantic relationships. 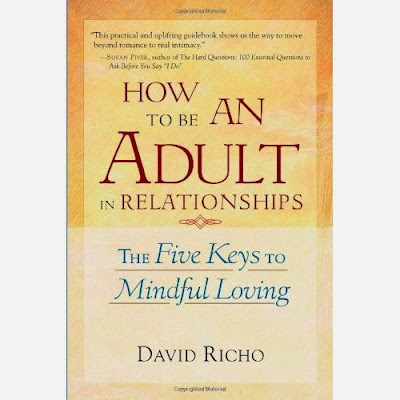 Its just an excellent and insightful read about how to be a more mature, loving and open-minded person in relationships, in general. Very worthwhile to check out. It offers insights one likely never considered but that are surprisingly sound and wonderful advice. 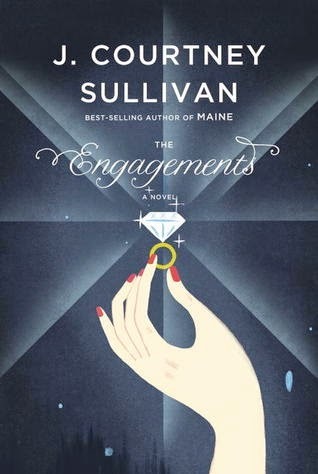 This is a really fun read about the complications of various romantic relationships, and its wonderfully written.. The story follows 4 specific relationships, the turns they take over the span of a few years. 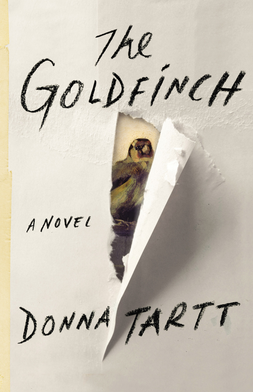 The book is a sweet, surprisingly gripping and engaging read. An especially good summer read. I love this book. Its readable and interesting. About how one can be both a better friend and love to others, providing personal examples one can easily relate to and stories about others. I find it especially inspiring and thought-provoking. I find myself coming back to this once or twice a year and paging through it. A breathtaking and heartbreaking true story/memoir about a young girls impoverished childhood. Her father is an alcoholic, yet incredibly intelligent, romantic and creative. He creates fun and adventure in the hearts of his children. Her mother is imaginative, emotionally absent and a hopeful romantic (even sometimes a delusional one). This story is about the sadness, heartbreak and hardships she and her siblings endure, but also about the magic and wonder they experience growing up as well, with these two people as their parents. 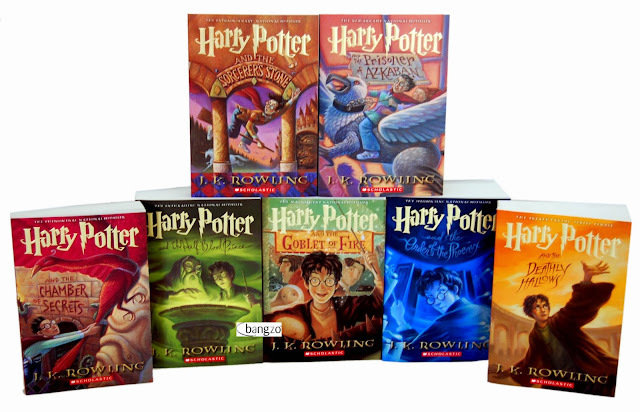 Hands down, the very best book series ever written. For those of you who are still holding out on reading these, for those of you who dismiss it as "children books" or by saying "eh, I am not into magic stuff." BIG mistake. These books are neither of those things. 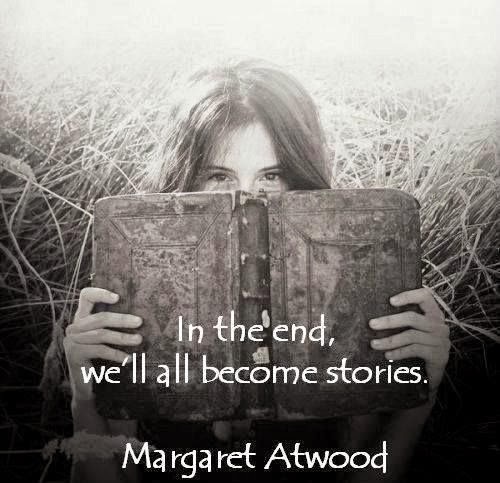 Yes, magic is sprinkled throughout the stories often. But these books are sweeping, epic, towering novels. They are filled with themes that are incredibly adult. They are dark, suspenseful, magical, romantic, scary, heartbreaking, exciting and sad. 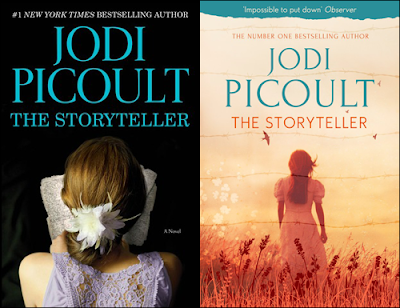 These stories contain themes of: enduring lifelong love, loyalty, confronting ones greatest fears, giving up what one loves the most for the greater good, etc. Showstopping reads. Lily Dane has returned to Seaview, Rhode Island, where her family has summered for generations. It’s an escape not only from New York’s social scene but from a heartbreak that still haunts her. 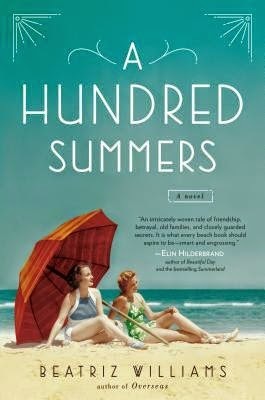 Here, among the seaside community that has embraced her since childhood, she finds comfort in the familiar rituals of summer. But this summer is different. Budgie and Nick Greenwald—Lily’s former best friend and her former fiancé, now married to each other—have arrived, too, and Seaview’s elite are abuzz. Under Budgie’s glamorous influence, Lily is seduced into a complicated web of renewed friendship and dangerous longing. I love this book, Just Kids. These two are the definition of soul mates. 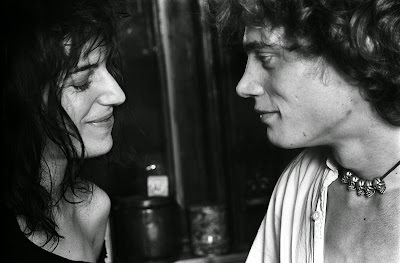 Not only is the portrait she paints of NYC in the 60s visually stunning, poetic and outstandingly written, but the story of Patti and Roberts friendship is deeply romantic and gripping. These two met as destitute, starving teenagers, both alone in NYC, budding artists-to-be. They became fast friends. They fell in love and became a couple. However Robert later out came out as being homosexual, breaking Pattis heart in the process. 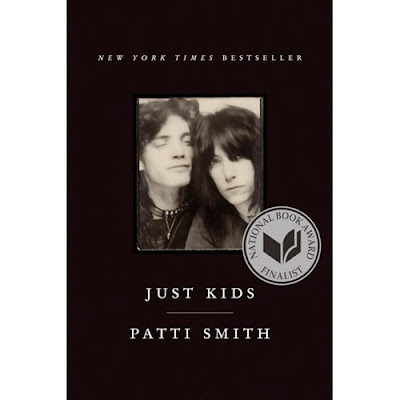 However instead of turning away and terminating their relationship like most people would likely do in response, or letting this revelation diminish their friendship, Patti works through her pain and they reunite, closer then ever. They remain soul mate-like friends for the rest of his life, maintaining the closest of connections, until he dies of aids in his 40s. This is a page-turning, outstanding read, as well as an inspiring one. An absolutely stunning read. This one will knock the breath out of you. Initially the story is about a young recluse female baker who strikes up an unlikely friendship with one of her male elderly patrons. Yet later on down the road in their friendship, he asks a monstrous favor of her. 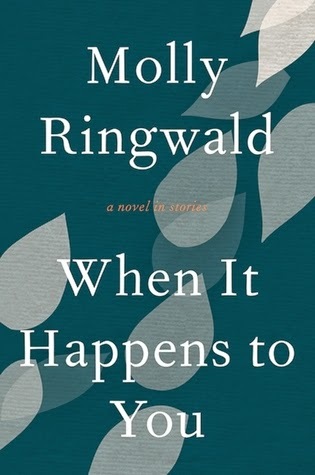 This ends up connecting to his past, as a former SS officer during WW2, as well as to her grandmother who was a prisoner in a concentration camp during that time. Two very opposite yet equally horrific experiences. As the reader, we receive first-hand accounts narrated by each of these two people. One about the SS officers experience during the war, while in this position. 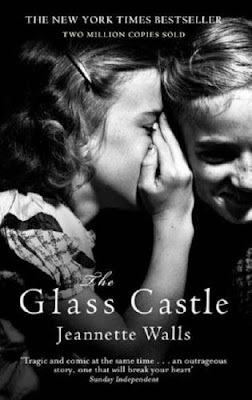 And the other about the young woman and her experience in a concentration camp. This is a visually stunning and emotionally breathtaking book. Hands down, my very favorite on this topic and time period. Incredible. 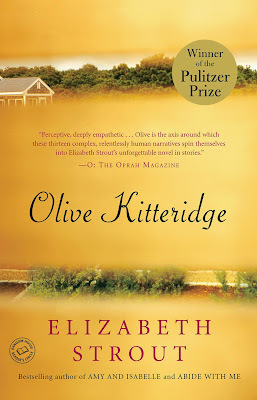 Historical fiction, Witty, Smart. Relevant. This book really packs a punch. A read that is great fun. A wonderful, nostalgic-inducing read. 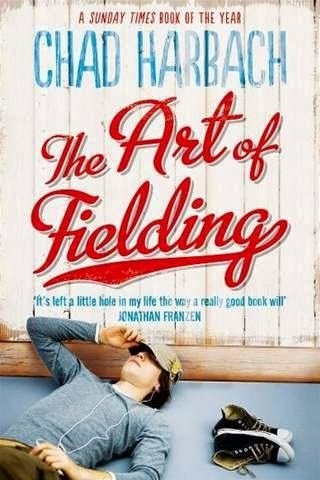 This book will stir you with feelings of anticipation, autumn, leaf-swirling, cool-aired, back-to-school days. The story focuses on 5 people specifically. Henry, the showstopping ball player who runs into a mental block that we are unsure he will be able to surmount. The college president, gentle, intelligent Affenlight, who falls dangerously in love with a student leaving us with a surprisingly relatable and touching, yet obviously ill-fated love story. Mike, the baseball team Captain who has put his entire career and academic life on hold to help mold Henry into the showstopping player he is (yet, resentment is beginning to brew). Pella, the presidents daughter who flees her hometown and comes to the college after her marriage collapses. And finally, Owen, the quiet, intelligent, thoughtful roommate of Henry who suffers a disastrous injury during one ball game, which changes the fate of these five people forever. LOVE this story. Most of you have likely read my review on this book already, which I posted a few weeks ago. If not, definitely take a moment to read it here. This is one of the best books I have ever read in my life. Here is a link to my previous, short and sweet review on this book. Outstanding book. Loved this. So many beautiful life lessons in here. Francie Nolan, avid reader, penny-candy connoisseur, and adroit observer of human nature, has much to ponder in colorful, turn-of-the-century Brooklyn. She grows up with a sweet, tragic father, a severely realistic mother, and an aunt who gives her love too freely--to men, and to a brother who will always be the favored child. Francie learns early the meaning of hunger and the value of a penny. She is her father's child--romantic and hungry for beauty. But she is her mother's child, too--deeply practical and in constant need of truth. Like the Tree of Heaven that grows out of cement or through cellar gratings, resourceful Francie struggles against all odds to survive and thrive. 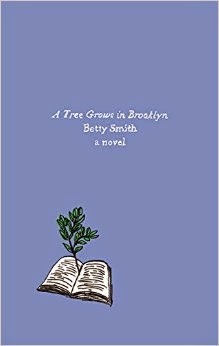 Betty Smith's poignant, honest novel created a big stir when it was first published over 50 years ago. 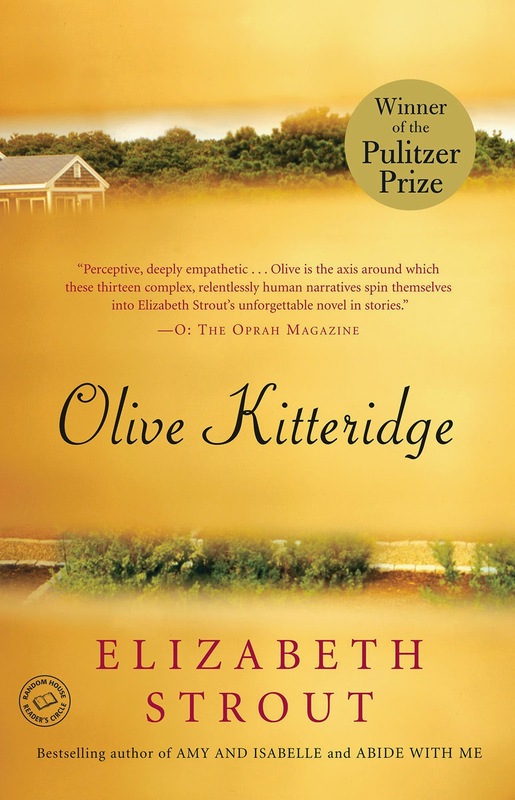 Her frank writing about life's squalor was alarming to some of the more genteel society, but the book's humor and pathos ensured its place in the realm of classics--and in the hearts of readers, young and old. This is an incredibly emotional and thought-provoking book. Its about an old man who finds himself dying, and a young man (his prior student) who comes and meets with him weekly during the time he is slowly passing. 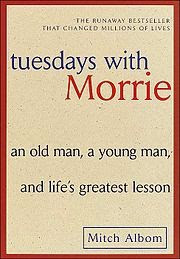 Morrie (the elderly man) gives Mitch lessons each week that he himself has learned about life, both along the way, and now that he is dying. The result is an insightful, powerful and incredibly motivating read. I hope my list provided you with some reading inspiration and recommendations. 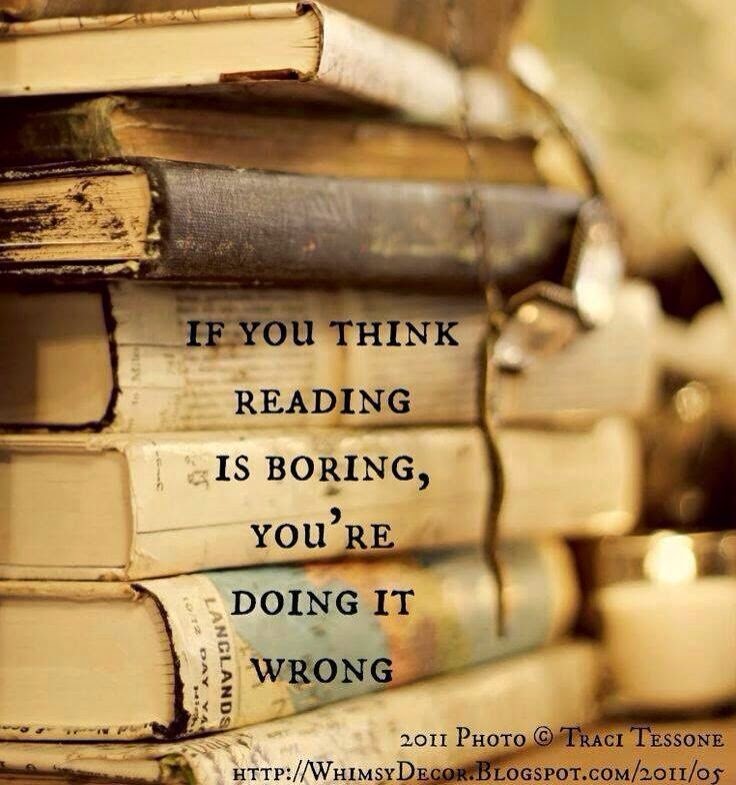 Especially since summer is the PERFECT time to pick up a great book!! What are some of your favorite books? ?